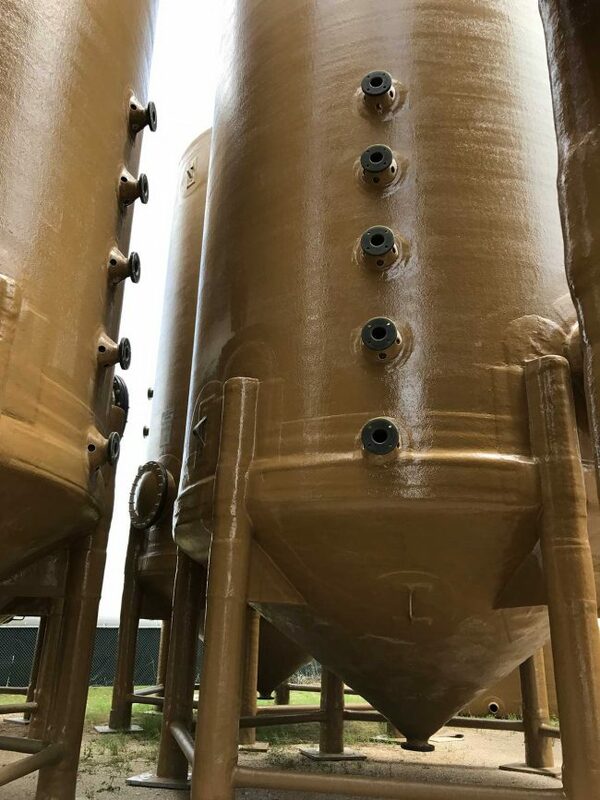 Nationwide Tank and Pope manufactures a variety of tanks that are suitable for the Water, Waste Water & Water Filtration, Chemical, Agriculture, Food Processing and Oil and Gas Industries. 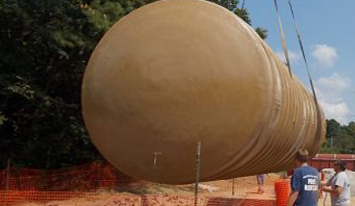 Our design team engineers all tanks to industry requirements to ensure a quality and durable tank. Nationwide Tank and Pipe’s detailed quality control and quality assurance program assures that each step of the manufacturing process ensuring that the tank is built to last.